Lilli is a professional, degree-qualified acupuncturist and Chinese medicinal herbalist, holding a five-year Bachelor of Traditional Chinese Medicine from the Sydney Institute of Traditional Chinese Medicine College (SITCM). 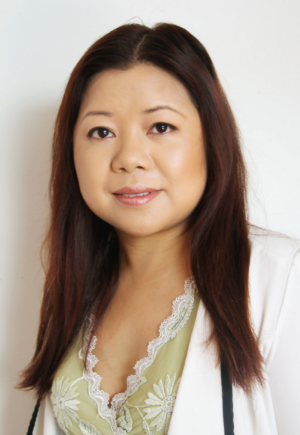 She is a member of the Australian Acupuncture and Chinese Medicine Association (AACMA Member Number 3121), and Australian Traditional Medicine Society (FCMA Member Number 2510) the peak professional association for Chinese medicine practitioners in Australia. Practise in Traditional Chinese Medicine Hospital in GuangZhou China, Lilli’s dedication to her patients and her practice is of the highest level.